Studies have found that about one third of all reviews are fake. Rosen College of Hospitality Management researchers offer suggestions for travelers and businesses alike to weed them out. Instead of only taking the advice of online reviewers, researchers suggest those looking for travel advice turn to trusted friends who may have recommendations. Travelers looking to book hotels or try out a new restaurant while vacationing this holiday season should be wary of fake reviews. According to new research from the University of Central Florida’s Rosen College of Hospitality Management, social media has created a rich resource for travelers, but it has also created a field of fakers posting negative reviews. Reviewers expect they might get compensated if they post a negative review, so they do it and after they are compensated they take the post down and businesses avoid the negative buzz a bad review can create. The authors of the study recently published their findings in The International Journal of Hospitality Management. 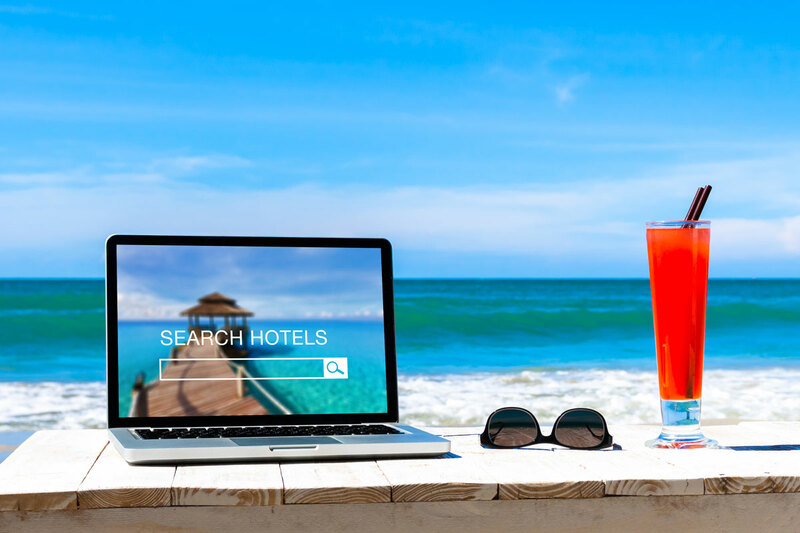 When travelers search sites such as Yelp and TripAdvisor they are looking for helpful advice on booking their business trip or vacation. Instead, they may be subjected to a deceptive review that was posted to harass the hotel, restaurant or attraction into compensating the reviewer, says Saba Salehi-Esfahani, a doctoral student who co-wrote the study with associate professor Ahmet Bulent Ozturk. Saba Salehi-Esfahani, a doctoral student, co-wrote the study with associate professor Ahmet Bulent Ozturk. Other studies found that about one third of all reviews are fake. A fake negative review can spread throughout the network of the deviant reviewer’s friends and family, which leads to even more deceptive reviews, Salehi-Esfahani says. Worse yet, according to the study, if a consumer can get a company to compensate for a bad review, the study says it makes that consumer more likely to repeat the behavior, which results in more negative fake reviews.